Nick Kemp AIF® is an Investment Advisor Representative and assists in the management of the firm's operations and public relations. One of Nick's focuses is comprehensive financial planning and fee-based advising for middle income individuals and families and risk management before and during retirement. Nick is a native of Fort Collins having graduated from both Fort Collins High School and Colorado State University: B.A. 2004, M.A. 2006. Since 2006, Nick's leadership in business includes: management, marketing, consultative sales, business development, and account management. 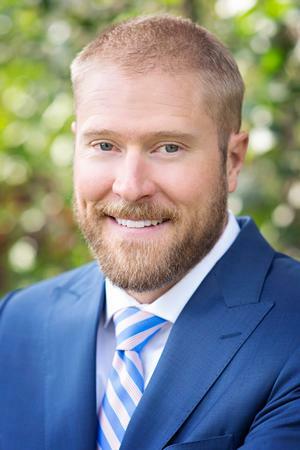 Nick became a financial advisor in early 2013 and now has a successful and growing practice serving many in Northern Colorado. In his free time, Nick enjoys the outdoors, camping, hiking and fishing with his wife and three daughters.